Scheduling your trip, pay attention to Pabellon Real and remember to choose where to eat: this restaurant is right aside the mentioned place of interest. 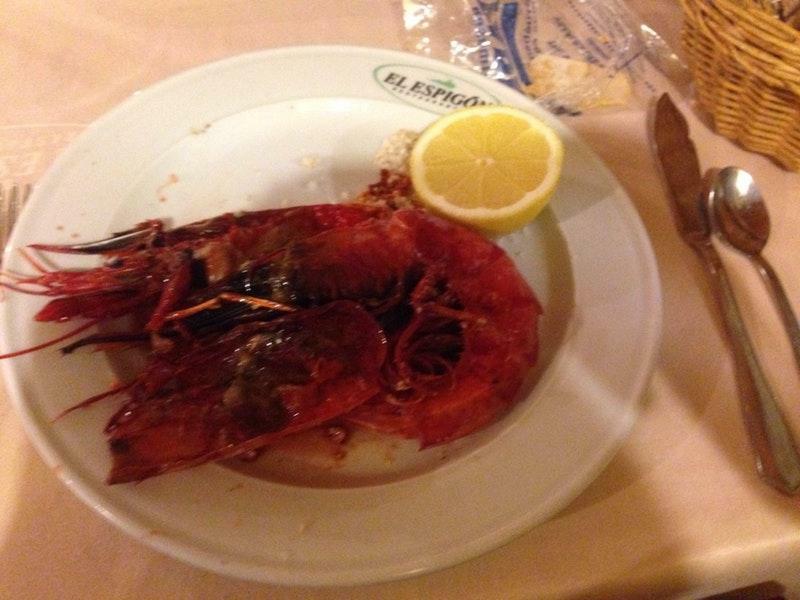 Mediterranean and Spanish cuisines are to guests' liking at El Espigón. 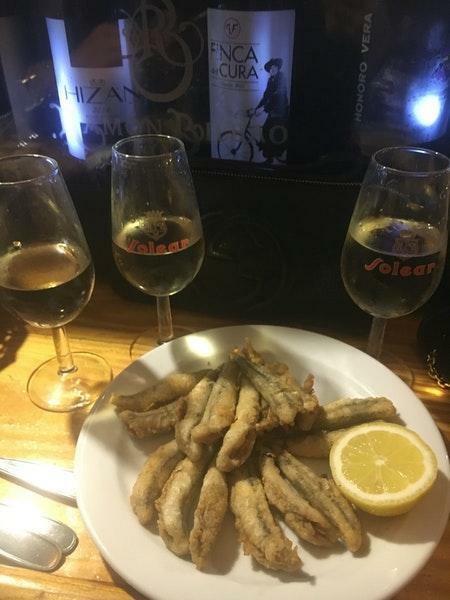 Many visitors come to taste mouthwatering jamon, halibut and salo. Try good lemon sorbet, mille-feuille and ice cream. The great location of this place makes it easy to reach by any transport. Come here and have delicious wine or good beer. Based on the reviewers' opinions, waiters serve great cortado, lemonade or white tea. This spot is recommended for the cute staff. The fast service is something these restaurateurs care about. You may be surprised by attractive prices at this restaurant. Guests appreciate the chance to enjoy the decor which is spectacular. 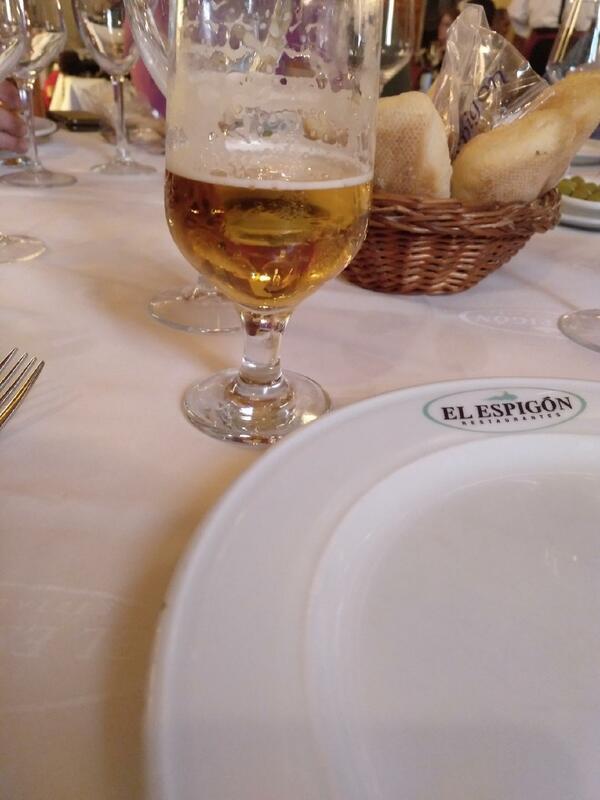 El Espigón is a Michelin selection and it has been awarded 1 black knife-and-fork symbol: according to the experts' opinion, this place retains quite cosy atmosphere. We had a dinner here. I would call it ordinary dinner, nothing special but ni disappoints either.